Why WAS the Palace kept in the dark over Meghan’s media fightback? 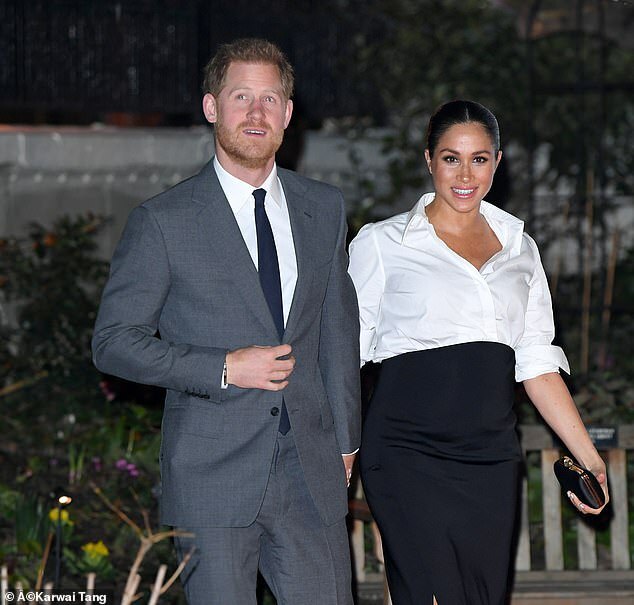 The Duchess of Sussex faced criticism yesterday over her apparent decision to allow her closest friends to defend her in an extraordinary magazine interview. The feature, in US celebrity magazine People, saw five of ‘those who know Meghan best set the record straight’ over the troubled relationship with her father and criticism of her style as a royal. But experts and royal insiders said the duchess had been wrong to sanction the interview. Kensington Palace refused to comment on whether the anonymous sources had co-operated with the magazine at the direct request of the duchess or, at the very least, with her tacit permission. It was clear, however, that the palace press office had not been involved. The Mail understands the palace was informed by magazine staff only minutes before publication about the article’s exceptional detail – including a verbatim account of a letter written by Meghan, 37, to her estranged father. However the suggestion that the duchess sanctioned her inner circle to speak to the media over the heads of her closest advisers sparked concern both inside and outside the royal households. Former Buckingham Palace press secretary Dickie Arbiter, who worked as a media manager for both Prince Charles and Princess Diana, said he feared the decision would only exacerbate issues, not contain them. 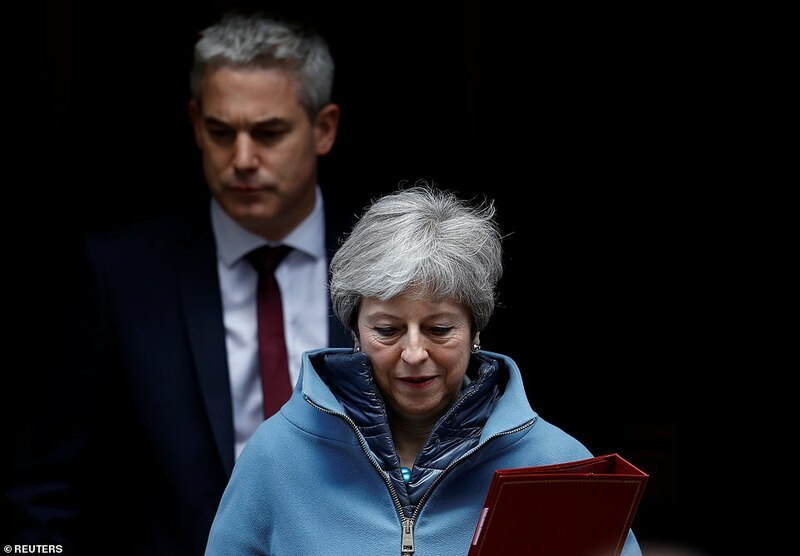 He said: ‘Assuming – and as these sources are anonymous we don’t know for sure – that this was done with her agreement, it has opened a Pandora’s Box, in my opinion. The issue with her father is an open wound and I’m not entirely sure it is the best idea to aggravate that. Joe Little, managing director of the pro-monarchy Majesty magazine, said he believed the Royal Family’s age-old mantra of ‘never complain, never explain’ was as relevant as ever. 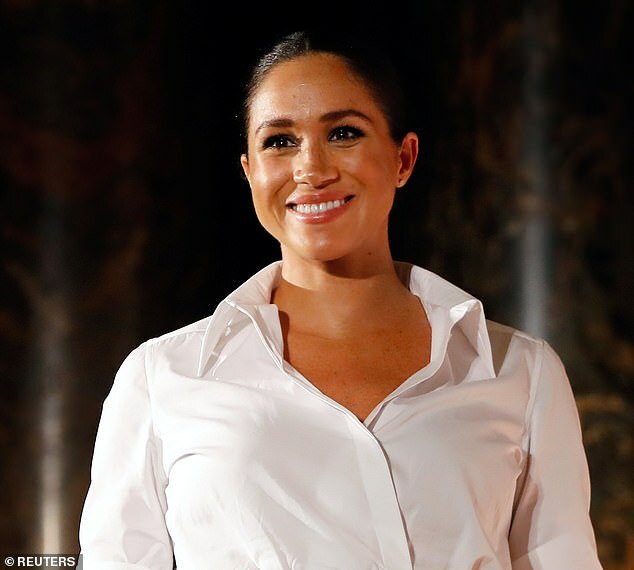 Another senior former courtier told the Mail they understood why the pregnant duchess would want to speak out about recent claims that she was difficult and demanding. After the wedding she reportedly wrote him an emotional letter – which was given almost verbatim to the magazine – asking him to ‘stop victimising me through the media so we can repair our relationship’. He replied, apparently, requesting a photo opportunity. The article also reveals details of her life at Kensington Palace with Harry, further evidence that the duchess would know the identities of those speaking out. These include everything from the interior decor to how she and Harry spend their day-to-day lives and how she can ‘make a five-star meal out of the garbage in your refrigerator’. It reveals how she not only writes her own speeches but many of her husband’s too. The article also said she treated her staff to an ‘ice cream and sorbet stand’ for their office and buys handwarmers for the police guarding the palace gates. Serena Williams stoked the speculation over which friends spoke out for the Duchess of Sussex by posting an intriguing message on Twitter yesterday. 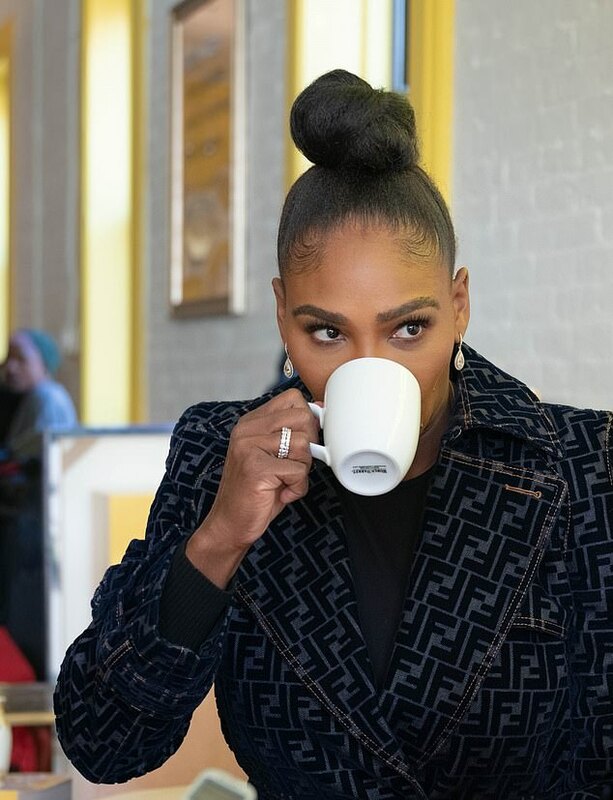 While it looked like she may have been simply sharing a picture from a glossy magazine shoot, the post is understood to have significant meaning – according to the Urban Dictionary, ‘sips tea’ is slang for gossip. People who post memes – images or videos – of people sipping tea are seen as discreetly disclosing ‘valuable, interesting or useful information’. The pair have been close for more than a decade. Last week it was reported that the duchess was being advised by Miss Williams’s PR team after Kensington Palace’s official social media channels were targeted by trolls posting racist and sexist abuse. Yesterday’s posting raises questions as to whether that team were behind the People magazine article.